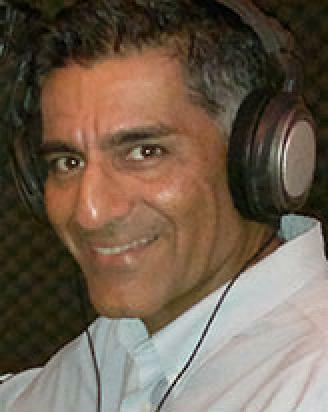 Ramesh is the highest rated Spanish Castillian VO and International English on most International sites. Ramesh delivers a genuine Trans-Atlantic warm voice for clients such as McDonalds, Mastercard, Thomson - Reuters, Microsoft, Intel and many others for sizzle reels, explainer videos or how-to videos. Through the voice of Ramesh your clients will be: - Motivated by the authoritative words of a trusted friend - Hypnotized by the warm, genuine tones of a storyteller - Transported through cool, urban streets Have a little listen!